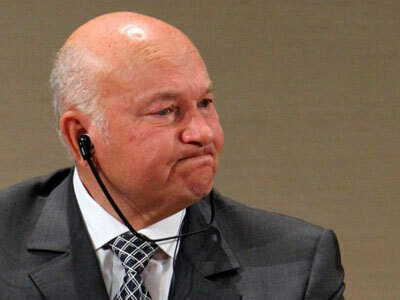 Yury Luzhkov, the former mayor of Moscow and one of the co-founders of United Russia, has criticized the party, saying it “has no right” to have a majority in the State Duma. Following the December 4 parliamentary poll, Russia “got the so-called official results which don’t reflect true proportions of the society’s political preferences,” the ousted mayor told Vedomosti daily. 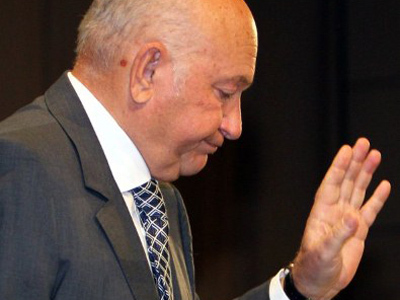 Luzhkov believes that today the country’s political structure has a large “gap” and a new left-of-center party should fill it in. 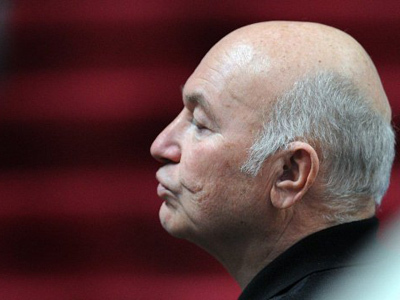 Luzhkov recalled that he was upset when United Russia won the majority of seats in the lower house in 2004, when he was still a member of the party. “The State Duma was like a fat bird with one wing, incapable of flight … It did what the Kremlin or the government told it to do,” the ex head of Moscow said. 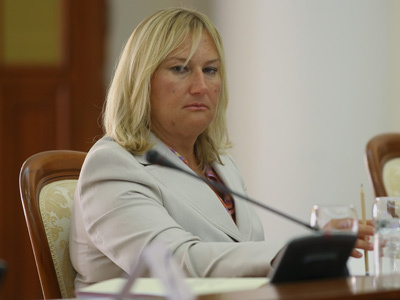 Luzhkov also stated that Russia’s upper house – the Federation Council – is “illegitimate” since it is formed by the central authority. He also urged a return to direct elections of regional governors and mayors without the need for party candidates to be approved by the president.